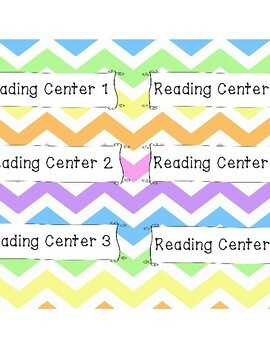 Bright, colorful labels for your center bins! 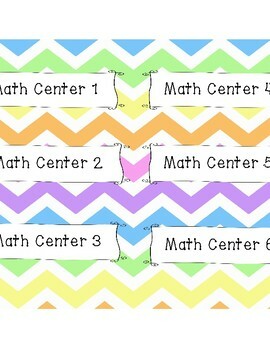 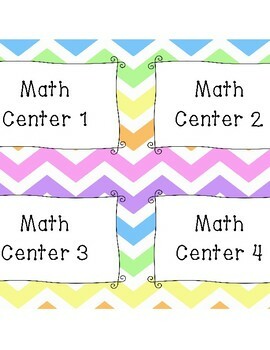 My students are able to quickly identify their center bin for math and reading using these labels. 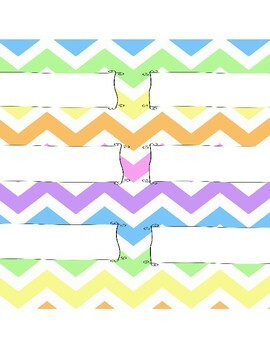 There are also blank ones for you to edit for your own classroom needs!